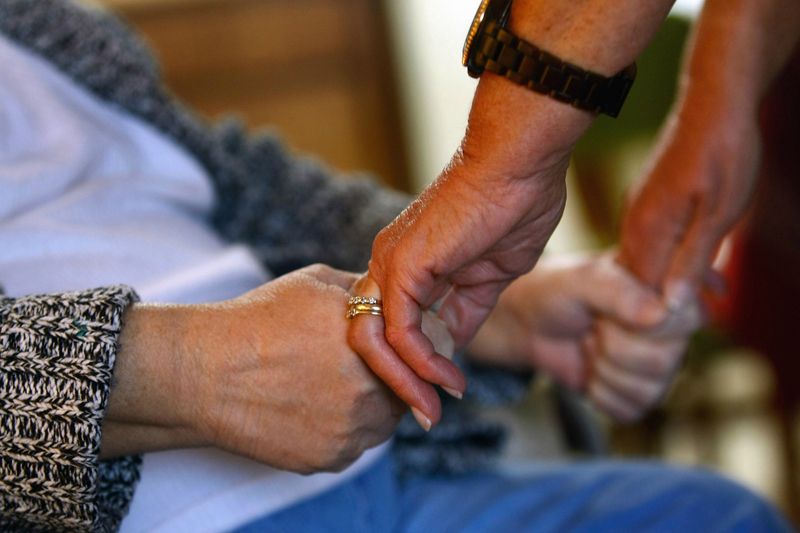 We services include long term, short term, respite care, hospice and much more. Our doors are open to those who need help managing their daily activities. We have dedicated staff available 24 hours a day 7 days a week to assist our residents with their daily needs. For more information visit our services. 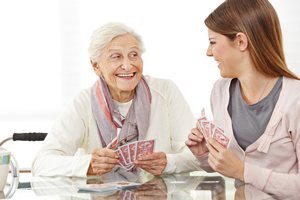 There is a great deal of variance from one assisted living facility to another. This can make it difficult to choose a facility where you would like to move at first, but it also increases the chance that the facility you move to will suit your needs perfectly once you have made your choice. 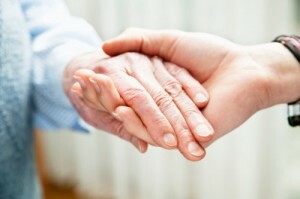 Warm Heart has friendly and caring staff to make you or your loved one feel at home. 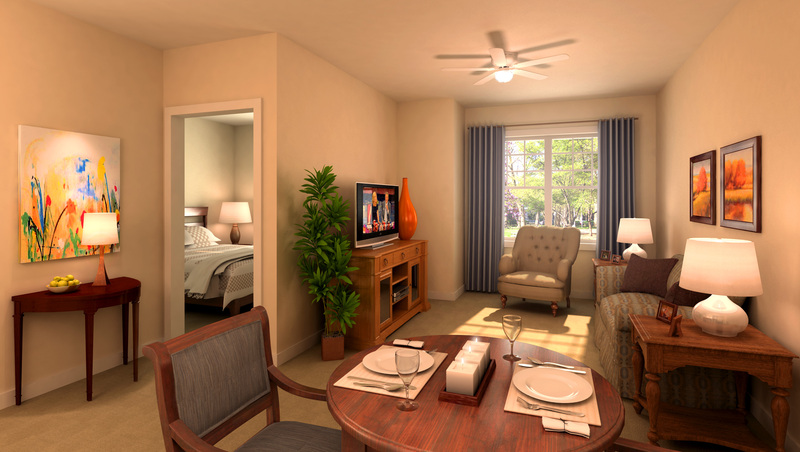 Warm Heart offers fully furnished home like settings that will make you feel right at home. We provide 3 healthy meals a day and snacks in between and make sure our residents eat a well-balanced diet. A lot of people describe assisted living as the best of both worlds because residents can keep the level of independence they are looking for but know that any personal care or support they might need is available at any time. Comfort and safety are measures that we give importance to. In everything we do, we always make sure that our residents’ welfare is prioritized. We provide personal care for our residents who would like to experience the comfort and joy of living in our care home. We provide an environment that is conducive to personal growth and safety. Certifications include the following: Maryland State, Montgomery County, Frederick County, Respite Care of Montgomery County, Respite Care of Frederick County and In-Home Support Services, Before Care and After Care. 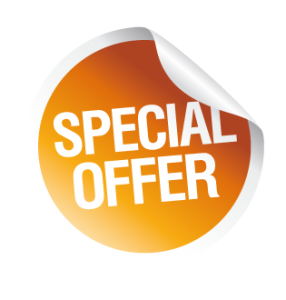 MOVE INTO WARM HEART AND GET THE FIRST MONTH’S STAY WAIVED! 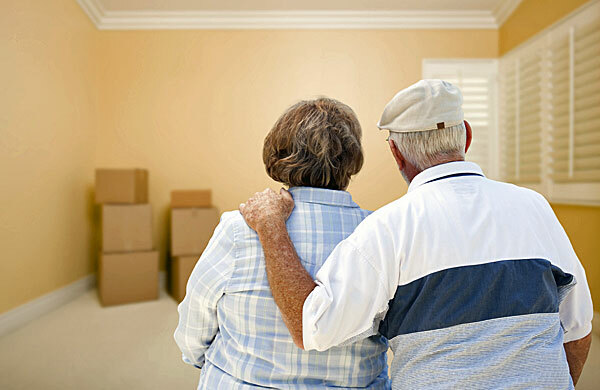 Moving in to a new residence is a change that patients should not be afraid of. Fitting in should not be a problem because care homes are specifically designed to provide flexible services to meet our patients’ specific needs. Have an open mind about having a second home away from home. Warm Heart Family Assistance Living provides our residents with 24-hour monitoring and personal care. We assist them in meeting their individual needs by promoting independence in completing simple tasks without compromising their safety and security. We deliver care through our heart-warming touch. We welcome you to come live with us today. Let us take care of you while you stay in our lovely home. Rest assured that you will be treated with much love and with the respect you deserve.
" Thank you so very much for taking care of my sister, Mary, and allowing me to take a short trip with my husband. " " Since three years ago, when my wife was diagnosed with advanced dementia of Alzheimer type, she was under the care of Warm Heart. I am very thankful to Warm Heart staff for their diligence, professional knowledge, and great heart. " " It’s been a long time I even forgot when I moved in here to Warm Heart. It looks like I’ve been living here all my life. " " I have been legal counsel for Warm Heart for over 8 years. Warm Heart is exceptionally caring dedicated to taking care of their residents. " 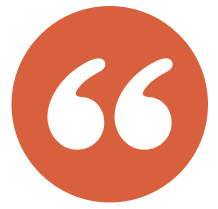 " Since I moved in, I found the support which I didn’t have before. Warm Heart staff is always very pleasant and happy. Facility is always clean and food is fresh. "